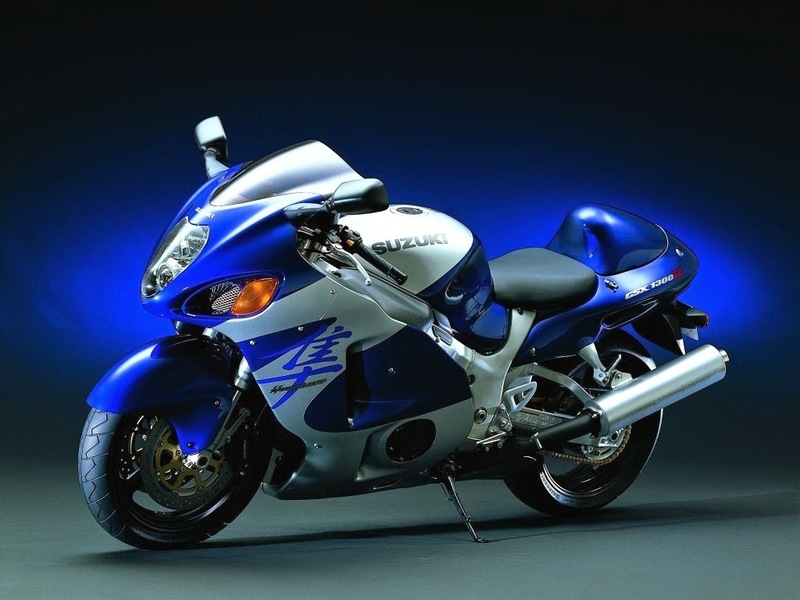 The Suzuki Hayabusa is a sport bike motorcycle mad Suzuki by since 1999. 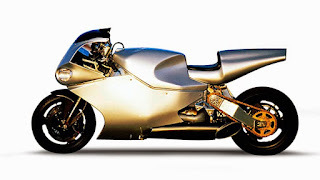 It immediately won acclaim as the world's fastest production motorcycle, with a top speed of 188 to 198.76 miles per hour (312 to 320 km/h). 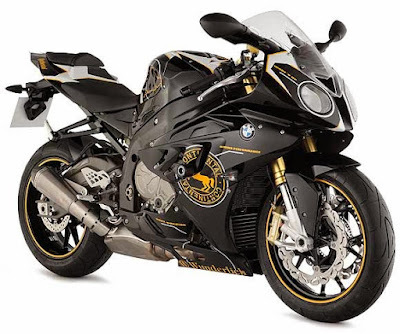 The BMW S1000RR is a sport bike initially made by BMW Motor rad to compete in the 2009 Super bike World Championship, that is now in commercial production. It was introduced in Munich in April 2008, and is powered by a 999 cc (61.0 cu in) inline-4 engine red-lined at 14,200 rpm. BMW made 1,000 S1000RRs in 2009 to satisfy World Super bike homologation requirements, but expanded production for commercial sale of the bike in 2010. It has an anti-lock braking system, standard, with an optional electronic traction control. 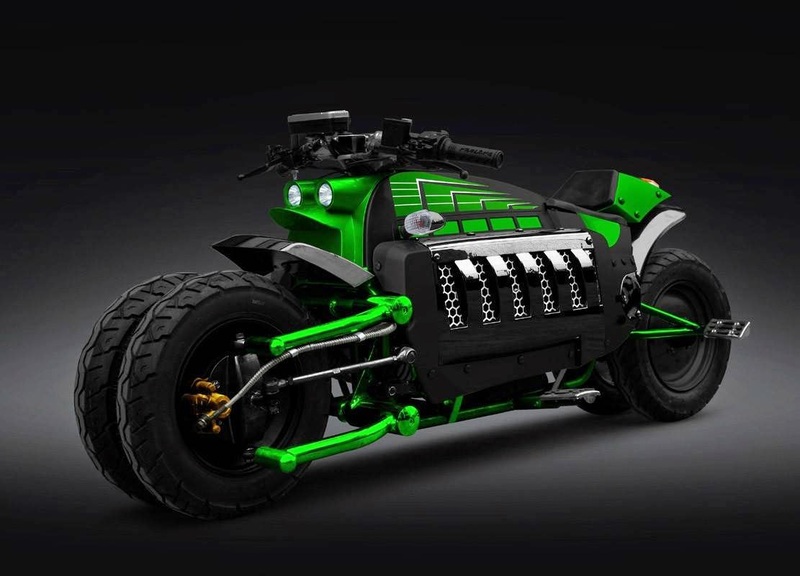 It has a wet weight of 207.7 kg (458 lb), and produces 133.6 kW (179.2 hp) 13,250 rpm at the rear wheel. 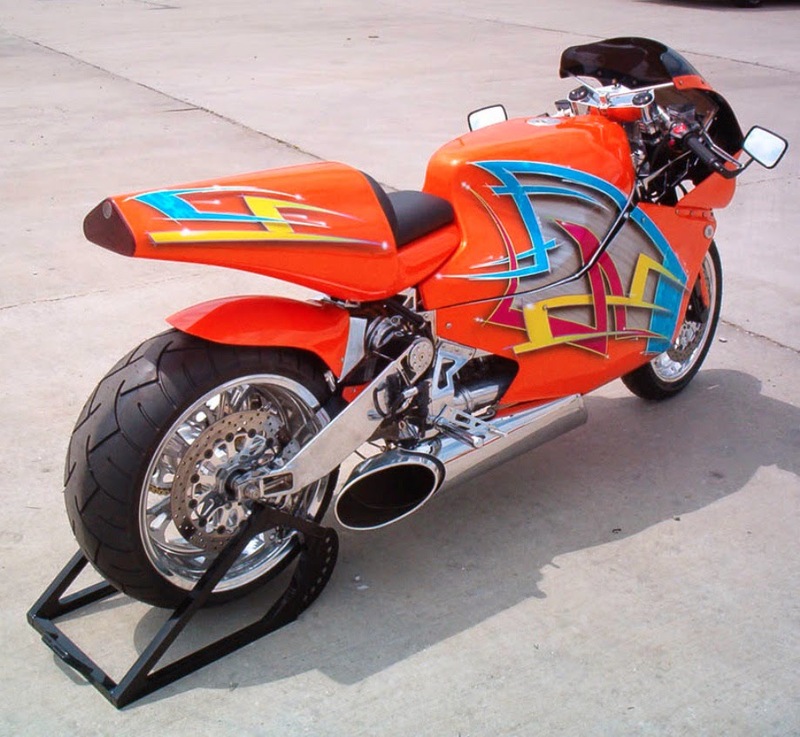 The MTT Turbine Super bike, also known as the Y2K Turbine Super bike, is a wheel-driven motorcycle powered by a turbo shaft engine. When MTT president Ted Mclntyre decided to add a motorcycle to his firm's range, he appointed Christian Travert, a former bike racer and custom builder, to head the project. The machine is powered by a Rolls-Royce-Allison Model 250 gas turbine producing 320 shp (240 kW) at 6,000 rpm. Unlike some earlier jet-powered motorcycles, where a massive jet engine provided thrust to push the motorcycle, the turbo shaft engine on this model drives the rear wheel via a two-speed gearbox and chain and sprocket.